We are proud to announce that brides on "The Knot" have chosen us for several years in a row as "Best of the Best" in the Wedding Photography category. Childers Photography is a full service photography studio. 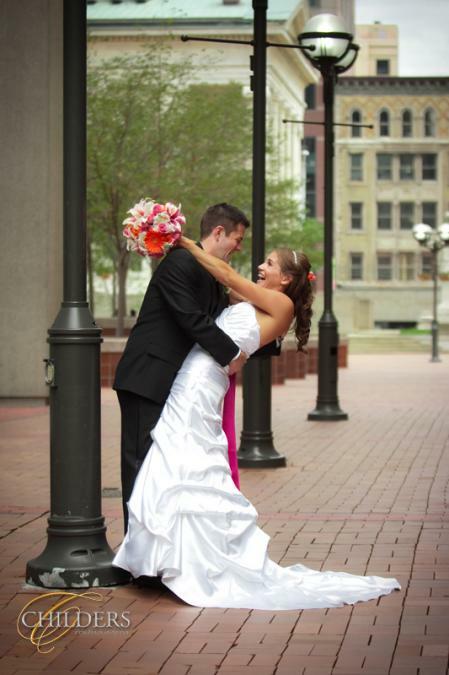 Childers Photography is one of Dayton, Ohio's best wedding photography studios. We have been helping bridal couples for over 20 years. 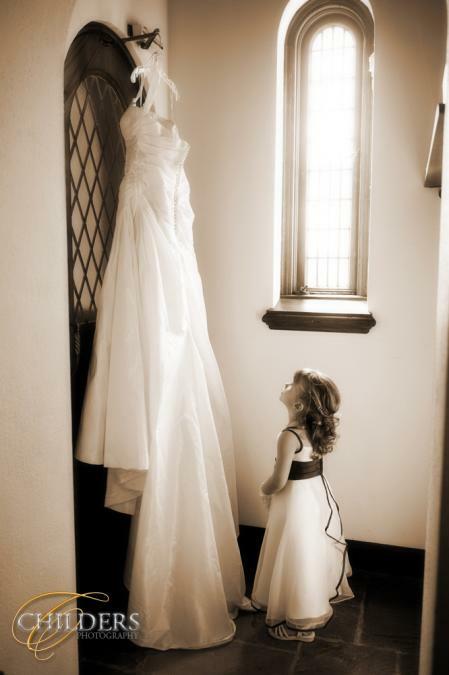 We photograph over 200 weddings per year. The reason for our popularity is our customer service, our great quality, and our affordable prices. 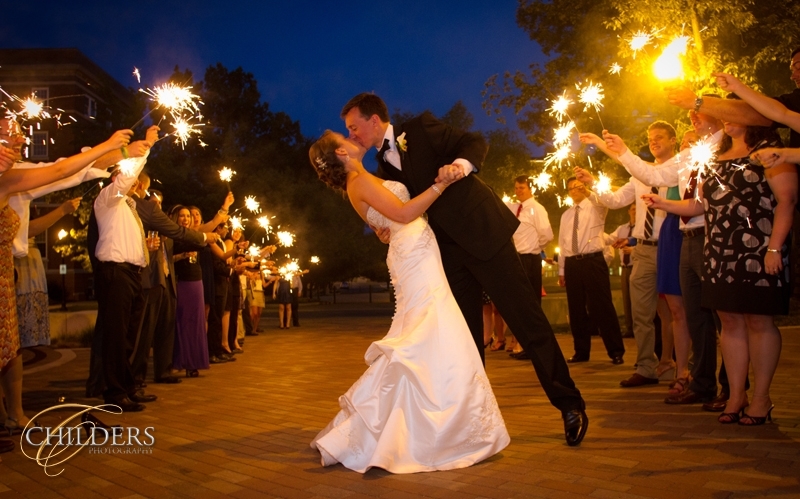 Childers Photography wedding style is the "Contemporary Artist".